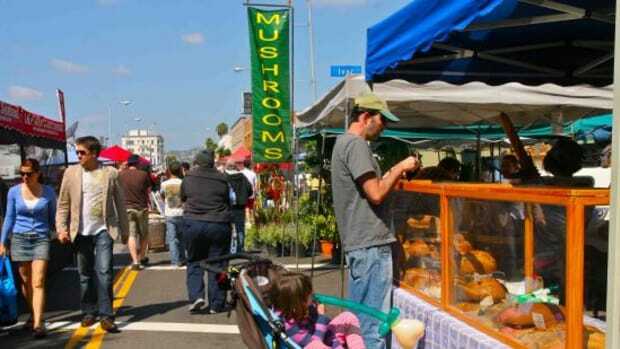 Learn a little bit about farmers market etiquette directly from the farmers themselves, and you may find your experience that much more enjoyable. I’m lucky enough to know a few farmers. And yes, that does have its perks. One being that I know how to act at farmers markets. 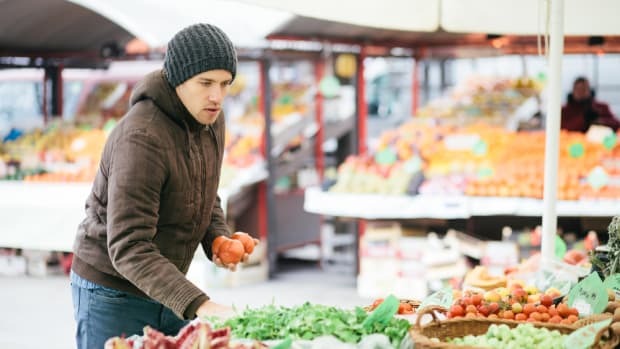 While my farmer friends truly love all their customers, there are those customers that we all “love to hate.” As market shoppers, many of us have certainly had the misfortune of being behind some of these less than tactful customers, at least once. But you know what they say about glass house? 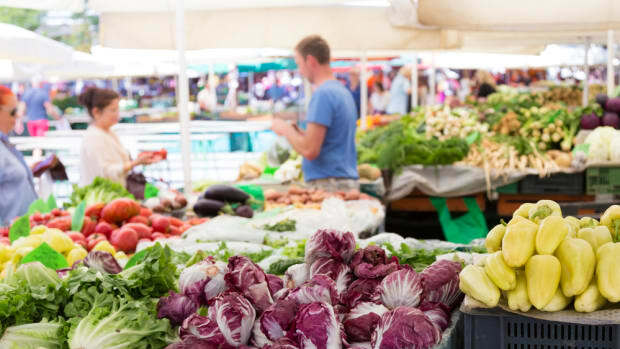 Can we be completely sure we know everything about how to shop at the farmers market? 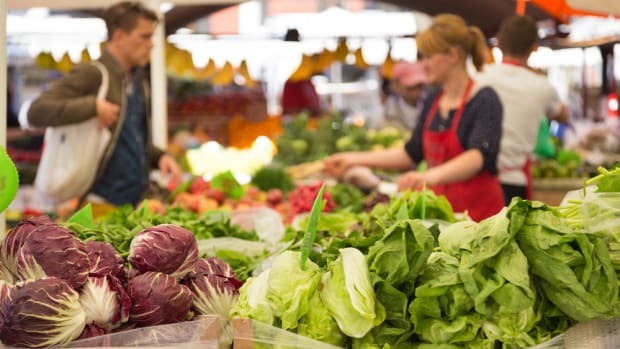 Make sure your market etiquette is spot on with these shopping tips from the farmers and by farmers of the Newark Natural Foods Co-op Farmers Market in Newark, Delaware. 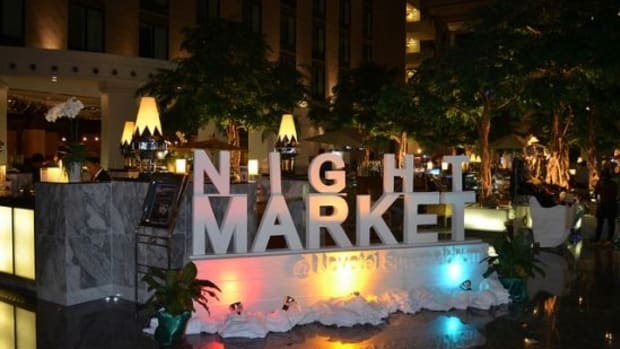 Learn how to be the best market shopper ever--there just might be an extra couple of tomatoes in it for you! Do know what’s in season - Farmers do get tired of explaining why there are no peaches or tomatoes in March. Don’t sweat the bugs - Don’t bring the corn back next week because it had bugs in it. Bugs happen in organic and naturally-grown produce (and despite all the pesticides, they even happen in conventional produce too). Don’t block traffic - Be mindful of not blocking up a farmer’s stall to chitchat with a friend. This seemed to be a common pet peeve of the shoppers I polled too. 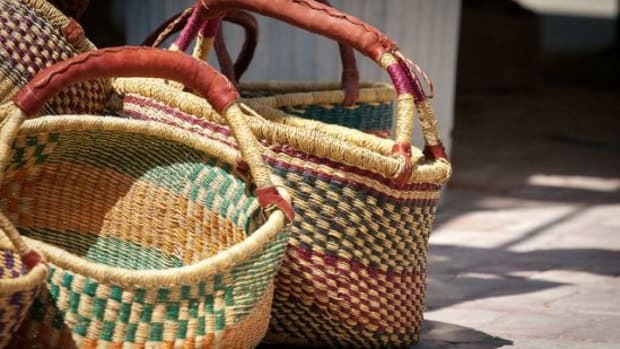 Do bring your own bags - Farmers love it when you bring your own reusable bags. 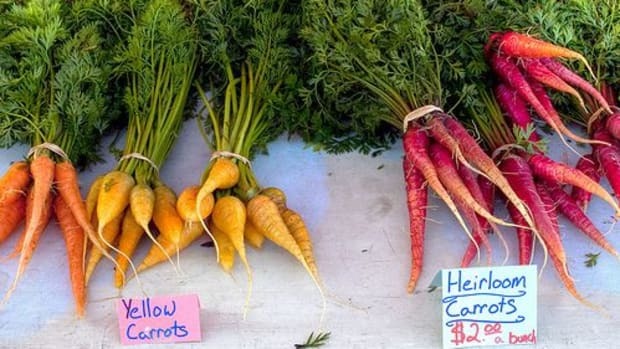 Do expect spots and blemishes- Locally-grown organic produce is going to have imperfections. Blemish free usually means flavorless mono-cropped produce. Don’t complain about the price - Local farmers price their produce to reflect the actual growing costs. They are not bilking you! Growing naturally-grown or organic local produce is labor-intensive and there is a lot more uncertainty involved. Support your farmers with your dollars, even if it&apos;s a bit more than you expected to pay. Do ask ahead about credit cards - Some farmers do accept credit cards, but not all have that capability. Do ask before sampling - Farmers are not opposed to you sampling the berries, but they just don’t want you randomly picking from the basket they have carefully filled for other customers. 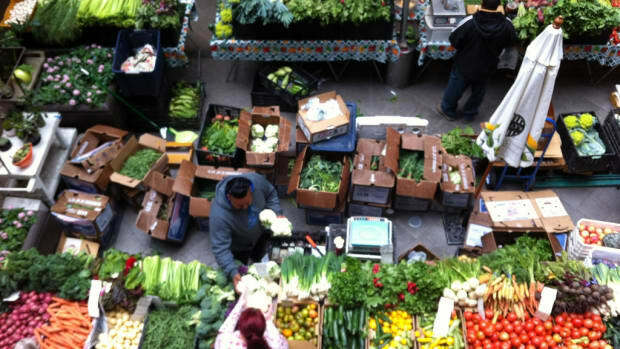 Don’t complain about dirt - The farmers market is not Whole Foods. There might be a little more dirt in your spinach, but it was just picked that morning. A triple wash should solve that problem. Do call ahead before visiting the farm - While you may be able to find some local farms on Google, it’s probably not a good idea to just show up with your daughter’s Girl Scout troop for a tour. Farmers love to give tours, but not when there is work to be done. Do share the love - According to one farmer, most farmers just don’t have the time to devote to marketing and social media. Consider helping them out by sharing your favorite stall at the market on Twitter or Facebook. Do enjoy the market - Take time to appreciate the bounty and the beauty at the market and practice patience and mindfulness. The farmers I spoke with remarked on how many folks seem to rush through and miss out on the whole experience of being at the market. Do ask questions - Farmers love to feed people. They want you to enjoy the day, the fresh finds, the farm stories, and the opportunities to try something new! 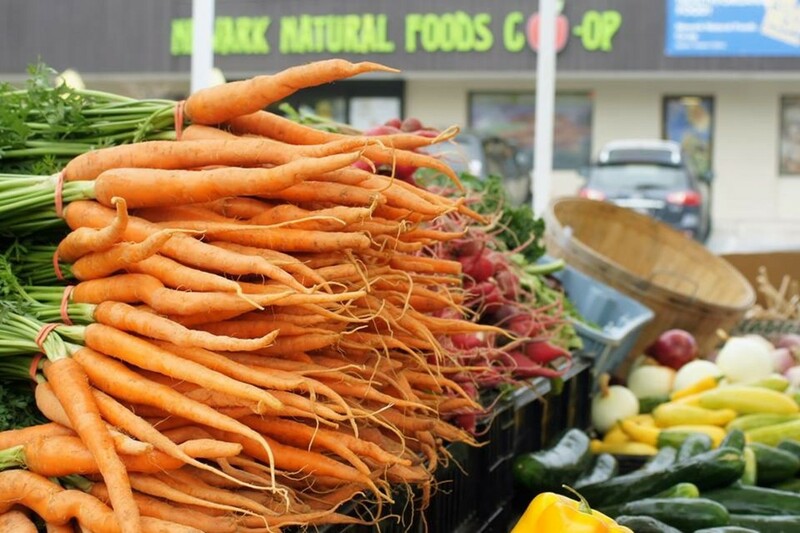 Does Hitting ‘Peak Farmers Market’ Mean We’re Running Out of Local Food?